The Onebox HD Firestick app is the best choice when it comes to streaming all the latest movies and TV shows on your Amazon Fire stick for free. The app has various features and many categories to choose from. Let’s go through a quick tutorial on how to install the Onebox HD on your Fire Stick. If you like Movie & TV apps for Firestick, then check out my Ultimate Firestick Jailbreak tutorial. First I give you a YouTube tutorial I made, then below that on this page are the written directions to install OneBox HD. Use the video above or the written steps below to install OneBox Fire Stick app. Setting up the downloader on your fire stick is essential to begin the process. Downloader is itself an app which you can download on your fire stick to be able to download some other good apps like Onebox HD. Pro Tip: If you like watching Movies & TV on your Firestick, then you’ll also love RedBox TV, Crowns Lite, or TVZion. So let’s see how to set up the downloader. Press the home button on your fire stick remote and go to the home screen. Press the magnifying glass icon on the top left side of the screen to open the search bar. Type “Downloader” in the search bar and press enter. Press the center button on the Fire stick remote. The downloader should now be downloaded. That’s it. The downloader has now been downloaded and installed on your Fire Stick. You can now download various apps like the Onebox HD on your TV and enjoy free movies and TV shows. Now comes the most important part. Now we’d download the actual Onebox HD app on our fire stick. Its really easy and shouldn’t take you any more than 2 minutes. Now let’s quickly go through all the steps and a direct link to the app. Open the downloader we just downloaded on your fire stick. Once the downloader is open, type this link http://bit.ly/oneboxforfirestick and press the center button on your remote to begin downloading. Once the Onebox HD is finished downloading, press “Install” on the next window to install it. Boom! Onebox HD is now set up on your fire stick. You can enjoy unlimited free latest movies and TV shows. The main screen contains many movies to choose from. This app has a very interesting UI, and it comes with a ton of features. Here are some of the features that you might find interesting. There is a feature in the Onebox HD app that allows you to filter the movies according to their genres. This feature is particularly helpful for the people who have an interest in a particular genre. This option can be availed from the top right-hand side of the screen. 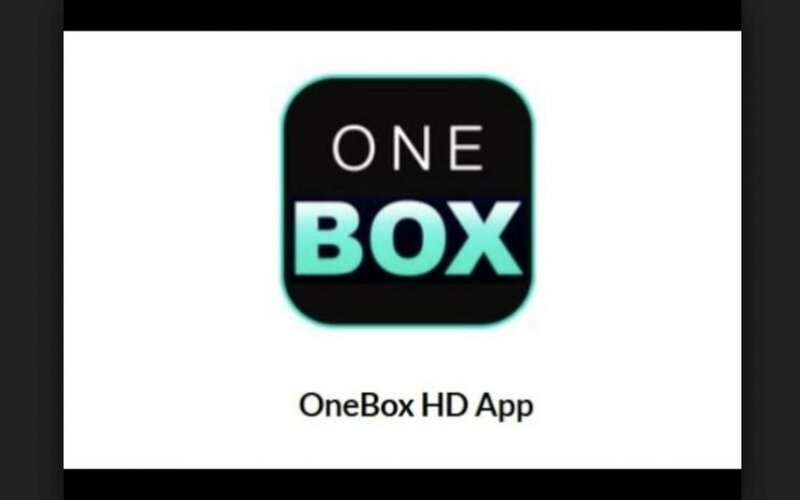 The main menu of the Onebox HD app can be availed from the top left corner of the main app screen. The main menu has many options to choose from. Many options like an update, rating, popular and new are available to sort the movies. Similarly, under the TV shows icon, the same options are available to make finding the perfect TV show easy for you. The last feature is the “Favorites,” it allows you to mark any Movie or TV show that you choose to watch later.